Scottsdale, Ariz. (July 12, 2017) – Troon®, the leader in golf course management, development, and marketing, has named Jim Richerson as Senior Vice President of Business Development. In his new role, Richerson will join the team responsible for growing Troon’s portfolio of managed facilities throughout company’s related brands, including: Troon Golf, Honours Golf, Troon Privé (the private club operating division of Troon) and Troon International. Richerson currently serves as the Secretary of the PGA of America, a position he was elected to at the 2016 PGA Annual Meeting. Prior to joining Troon, Richerson served as Kohler Co.’s general manager and director of golf for over 10 years, overseeing operations at Whistling Straits & Blackwolf Run in Wisconsin and The Duke’s Course in St. Andrews, Scotland. He played an integral role for the Kohler Properties in conducting four major golf championships serving as an executive committee member for the 2007 U.S. Senior Open; the 2010 PGA Championship; the 2012 U.S. Women’s Open, where he also served as the general chair; and the 2015 PGA Championship. A 28-year golf industry veteran, Richerson spent the first 18 years of his career affiliated with the Marriott and Ritz-Carlton Hotel & Golf Corporation, holding various executive and management positions at golf properties in six states. 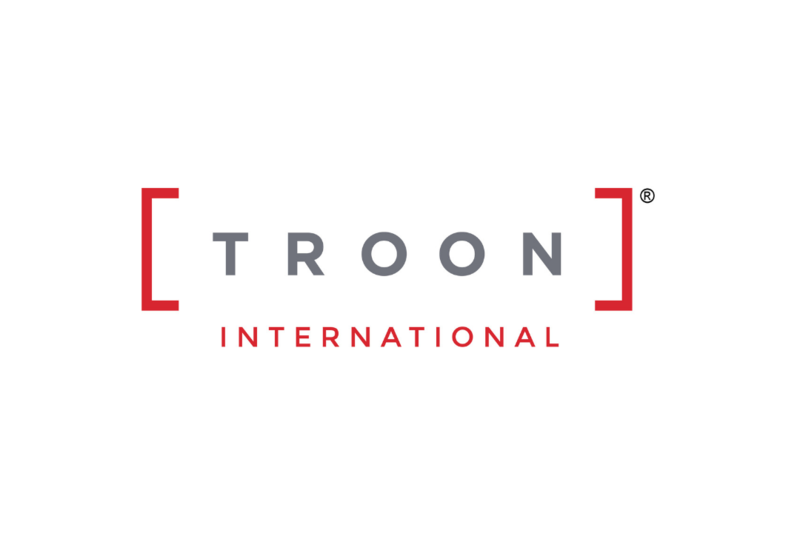 "We are delighted to welcome Jim to Troon's business development team and are excited to see the results of his tenure here,” said Dana Garmany, chairman and chief executive officer, Troon. “Jim is a seasoned executive and his mutual paths as future PGA of America President and Senior Vice President at Troon are both synergistic and strategic." Elected to PGA membership in 1995, Richerson has received numerous Association awards, including: 2013 and 2016 Wisconsin PGA Golf Professional of the Year; the Wisconsin PGA Section’s 2011 Horton Smith Award winner for outstanding and continuing contributions in developing and improving education opportunities; and the Wisconsin PGA Section’s 2012 Bill Strausbaugh Award winner for mentoring fellow PGA Professionals. "Jim has a proven track record as a PGA Professional who has delivered bottom-line results at world-class facilities across the country," noted PGA of America CEO Pete Bevacqua. "He is a wonderful choice and will be an integral part of the business development team for the largest employer of PGA Professionals in the country." Richerson, his wife Kristi and daughter will relocate to Scottsdale, Ariz. in the coming weeks as he will be based in Troon’s Scottsdale headquarters. Troon is the largest employer of PGA of America members and apprentices with over 600 PGA-affiliated associates employed at facilities worldwide. Headquartered in Scottsdale, Ariz., Troon is the world’s largest golf management company, with more than 270 golf courses in its portfolio. Troon also specializes in homeowner association management, private residence clubs, estate management and associated hospitality venues. Troon’s award-winning food and beverage division operates and manages more than 150 restaurants located at golf resorts, private clubs, daily fee golf courses and recreational facilities around the world. The company oversees operations at Troon Golf, Honours Golf, Troon Privé (the private club operating division of Troon) and Troon International properties located in 36 states and 31 countries. 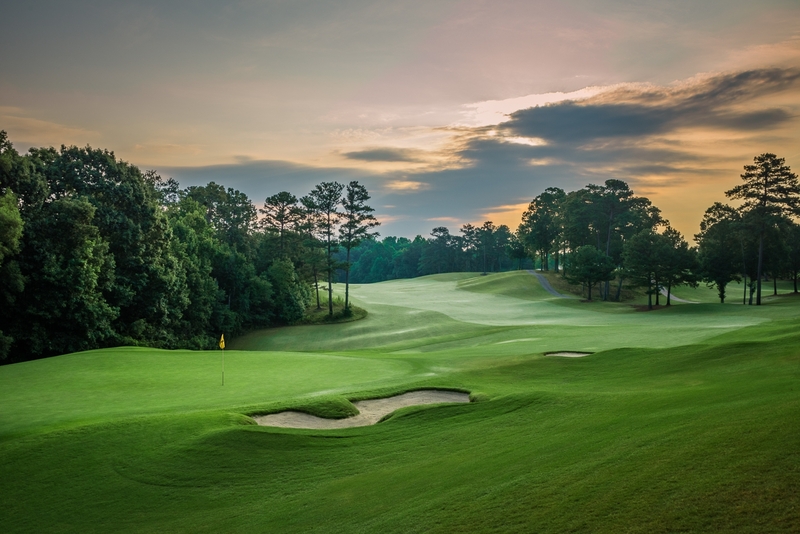 Additionally, there are 57 Troon affiliated properties featuring 79 courses that have been recipients of a “Top 100” ranking by national and international publications. Troon properties include Princeville Makai Golf Club, Kauai, Hawaii; Centurion Club, London, England; Indian Wells Golf Resort, Indian Wells, Calif.; Els Club Desaru Coast, Malaysia; and Silverado Resort and Spa, Napa, Calif. For additional news and information, visit www.Troon.com, or connect with Troon on Facebook, Twitter, Instagram, Google+, Blog, Press Room, or subscribe to Troon Golf & Travel.